6:17 AM PT -- Cops say there was a 9-month-old in the vehicle Prince Philip hit, but it was unharmed. 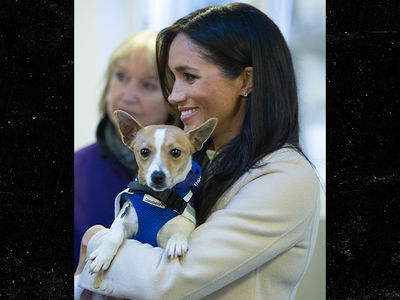 12:25 PM PT -- Police tell TMZ ... Prince Philip and the driver of the other vehicle were both given breathalyzer tests. Police say that's standard ops, but imagine being the officer asking Queen Elizabeth's husband to blow. Both of them passed with flying colors, btw. We're told the other driver suffered minor cuts, and her passenger has an arm injury. They were treated and released ... from Queen Elizabeth Hospital. 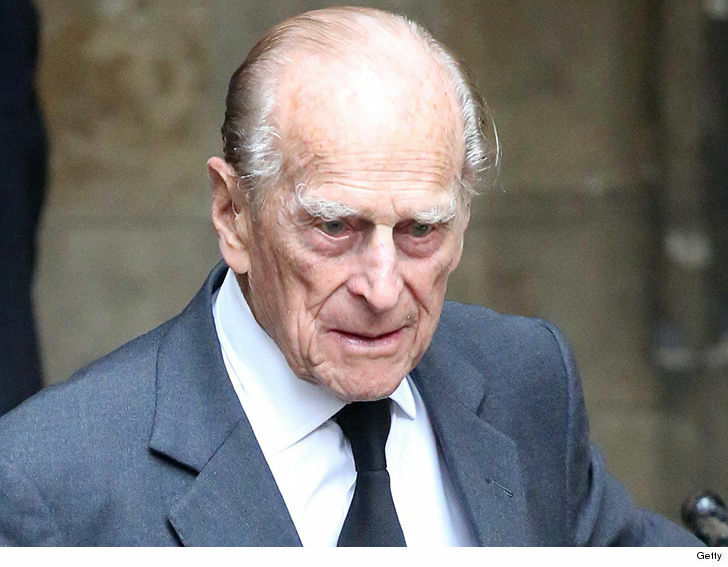 Queen Elizabeth's husband, Prince Philip﻿, just dodged a huge bullet, because he survived a car crash in England ... and the 97-year-old Duke of Edinburgh was behind the wheel! Buckingham Palace tells TMZ ... the Duke of Edinburgh was seen by a doctor as a precaution and the doc confirmed Philip was not injured. 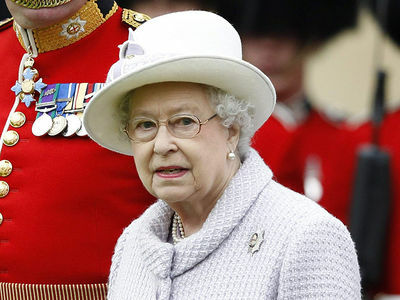 The two-vehicle collision happened Thursday afternoon near the Sandringham Estate, the private home of Queen Elizabeth. Police reportedly responded to the scene just after 3 PM and assisted two people with minor injuries, but miraculously Philip was unharmed. 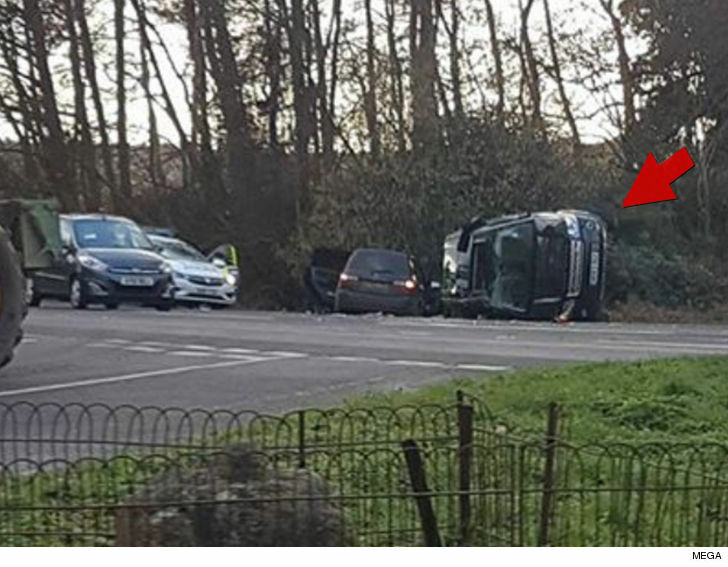 As you can see, the crash left an SUV on its side ... and that's the one Philip was driving! Philip, granddad to Prince William and Prince Harry, ﻿married Elizabeth in 1947, five years before she became Queen. Philip was dubbed Prince of the U.K. back in 1957. At 97, Philip is the oldest ever male British Royal. After surviving Thursday's car crash, seems Philip still has his good luck.